Head of Sahel Health Directorate and Sahel Hospital Khalil Agha has been kidnapped by unknown attackers in western Idlib. According to local sources, the attackers have threatened Agha with weapons before hijacking a van and leaving into unknown direction. 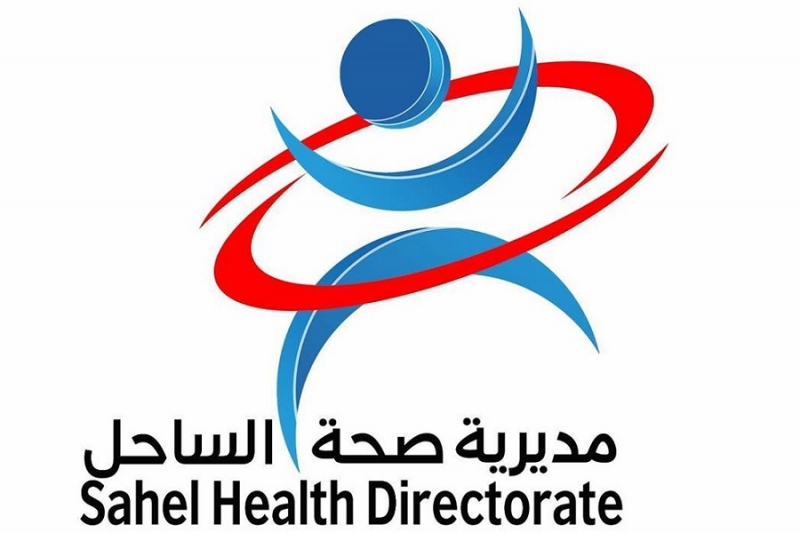 The incident forced the Health Directorate to suspend the work of its hospitals, including Sahel, Brnas, Ayn Bayda and a number of other medical facilities in the area. In recent months, medical facilities located in the areas controlled by the armed opposition factions have been subjected to a number of attacks by the militants. Last Monday, a group of unidentified people arrived to the hospital of Atareb in Aleppo province and demanded to perform an operation with no regard to the hospital’s rules and schedule. Moreover, after the operation was performed, they showed aggressive behavior towards the personnel, using offensive language and physical force.